Bethlehem- Jericho, Dead Sea- Qumran Available every Saturday and Wednesday. 08:00 Tour Bethlehem before the groups arrive. 10:30 Jericho. Explore the lowest city on Earth and Mount of Temptation. 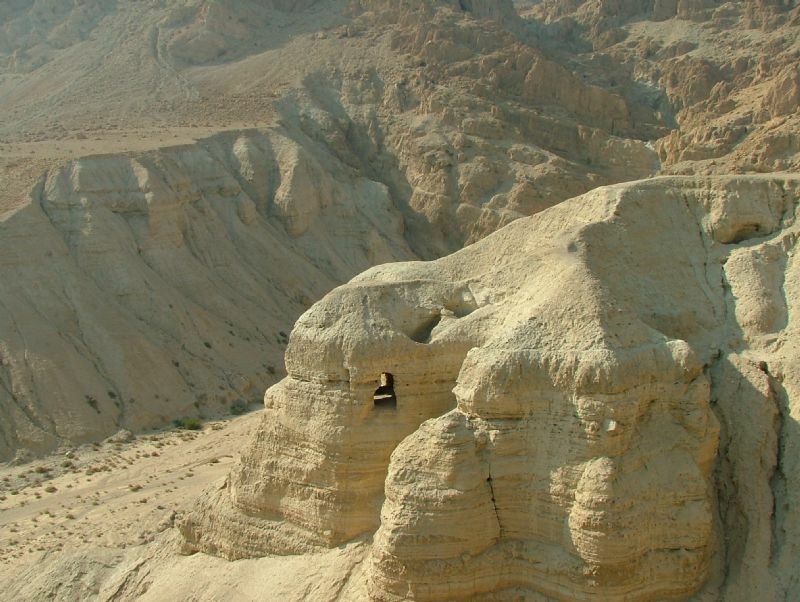 12:00 Explore Qumran, the site where the Dead sea Scrolls were found or enjoy a break to refresh for lunch. 13:30 Relax at the Dead Sea, lowest point on earth, float in the waters, immerse in the muds. 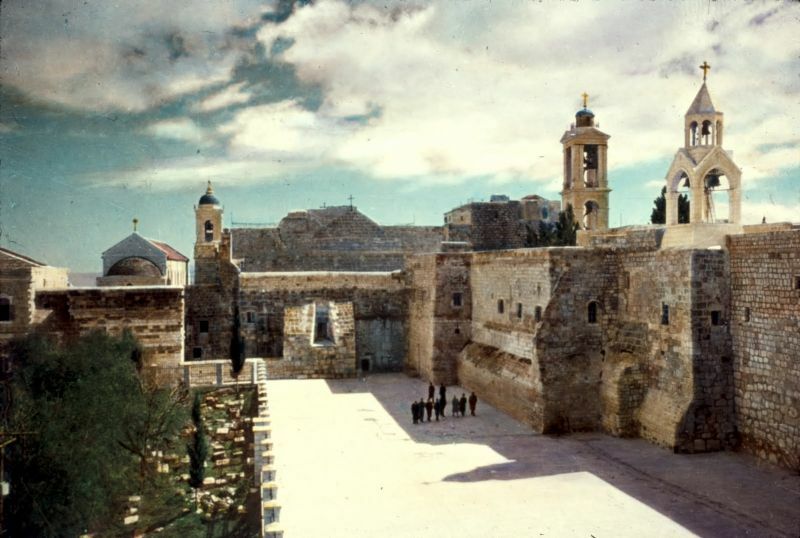 Guided tours of Bethlehem and Jericho. Dead Sea private beach entry fee.